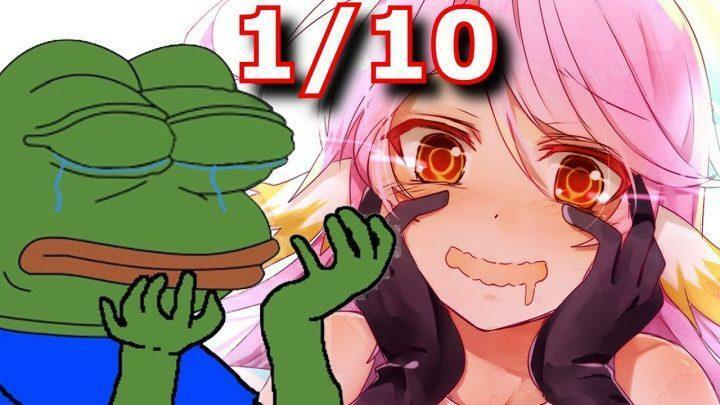 IS IT OKAY TO RATE ANIME WITH A NUMBER? ⟩⟩⟩ Updates: Trying to get back into video editing and such. Will have more shitposts up soon, kinda tough with university on the side but I’ll take it as a challenge. Thanks for sticking around!